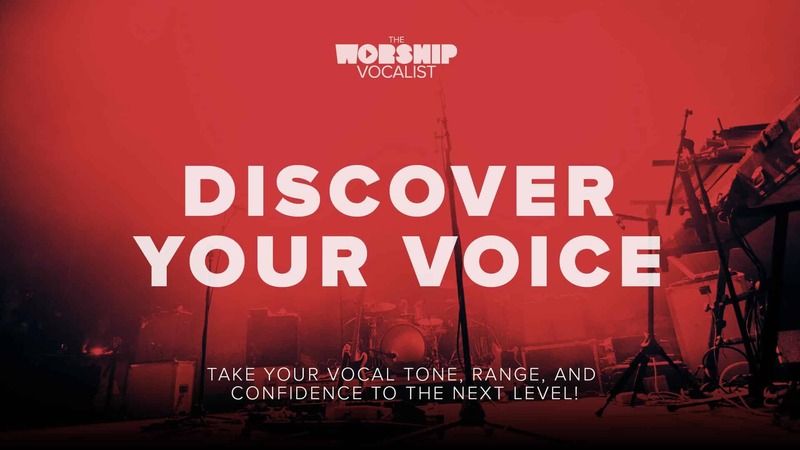 Are you a background vocalist on your worship team? Your role is so valuable! 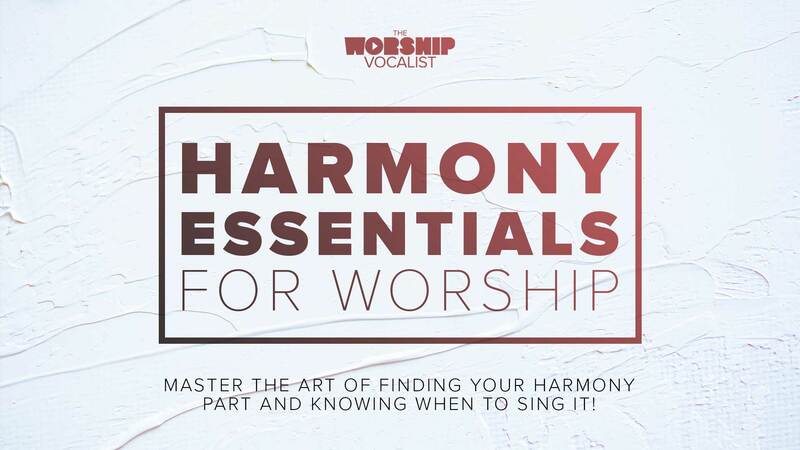 Singing harmony is an amazing skill to have… but as worship team vocalists, more important than knowing how to sing harmony is knowing when to sing harmony. It’s so crucial that we understand our role as supporting vocalists on the team! Check out my new worship training video, “The Role of a Background Vocalist”, to learn practical strategies on how to assist and support your worship leader, the overall sound, and the worship experience you’re creating as a team. And even more than that… understand that your role goes so much further than just the sound! It’s about our whole presence—our appearance and body language on stage—and the heart and attitude that we bring to the team! Are you a worship leader or worship pastor? Communicating vision and direction to your background vocalists is so crucial! Check out this training video to gain insight and language you can use to communicate effectively to your vocal team, and then share the video with your vocalists! 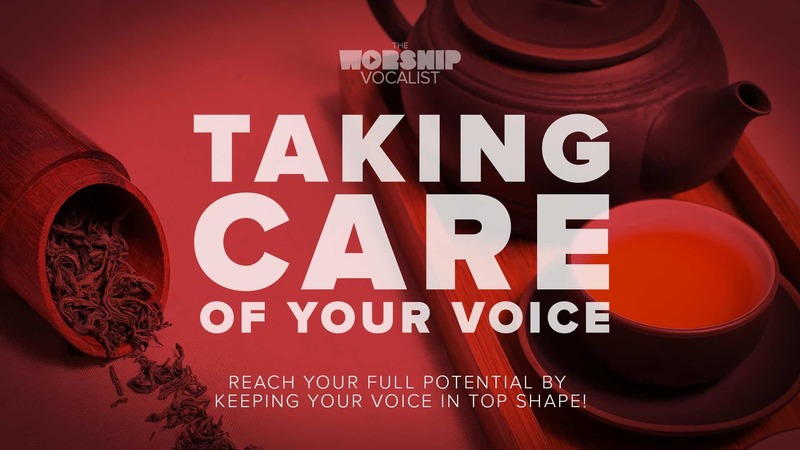 Make sure to download the accompanying workbook I’ve put together, which contains extra insights and self-assessment questions you can go through as an individual or as a vocal team! Let’s all commit to learn, grow, and strive to be passionate worshippers and skilled team members!